Welcome to Laguna Beach Real Estate! Laguna Beach is a seaside, artsy, bohemian and luxury community beach town in Orange County, that is bordered by the Pacific Ocean. The magnificent sunsets, ocean and city views from condos, cottages, mansions and estates, don't come cheap as the Laguna Beach real estate market is priced well above the neighboring beach towns of San Clemente and Dana Point. Homes and condos in Laguna Beach also enjoy the superior education system offered in Laguna Beach. View all Laguna Beach homes with an ocean view for sale listed in the MLS below, or click to read more about Laguna Beach real estate. You can also search for Laguna Beach Homes by map. We are licensed Realtors in Laguna Beach and can help you with your Laguna Beach real estate transaction. Laguna Beach Real Estate and the homes for sale in Laguna Beach range in price from the low $400,000s for a small condo or cottage, to over $30 million and up for a custom estates. When searching for Laguna Beach real estate, we can help you with all the aspects of the selling or buying process for your home or condo, and can also assist you when looking for a Laguna Beach home for lease. 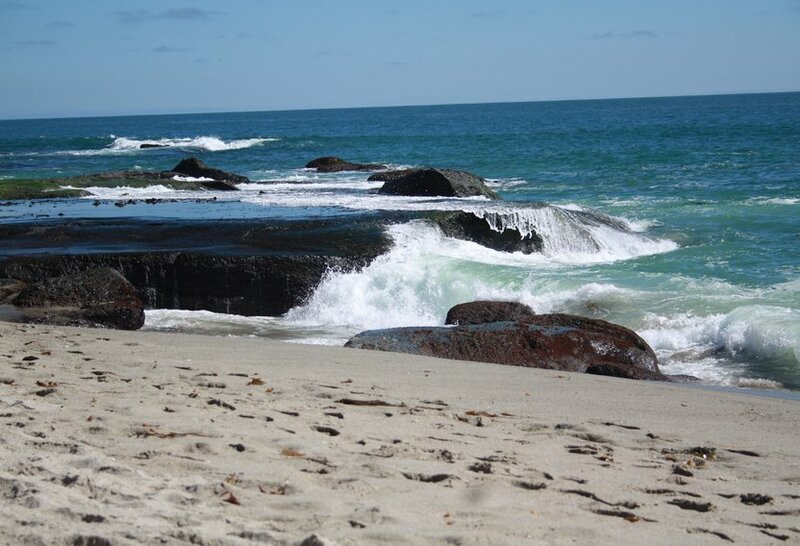 We handle all aspects of Laguna Beach Real Estate. Laguna Beach and its homes and condos are bordered by the Pacific Ocean on the southwest, Crystal Cove State Park on the northwest, Laguna Woods on the northeast, Aliso Viejo and Laguna Niguel on the east, and Dana Point on the southeast. Laguna Beach, known for its breathtaking ocean and Catalina Island views, quaint art galleries, shopping, specialty restaurants, The Montage Resort, and the worl d famous Pageant of the Masters Art Festival has managed to retain the beachy, old town feel that its residents cherish. 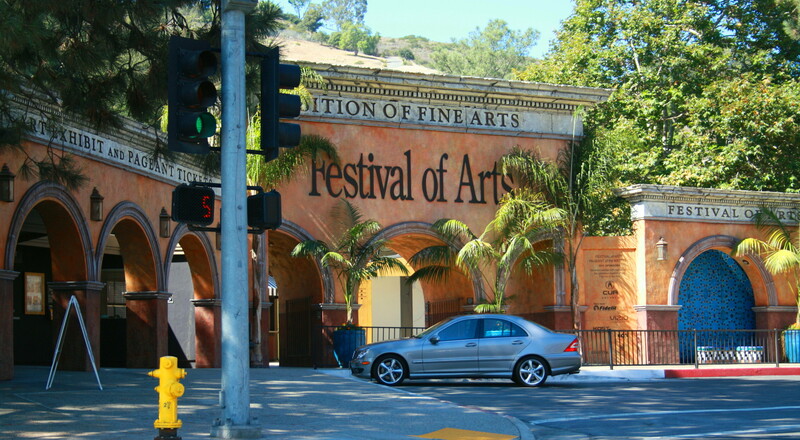 Founded in the late 1800's, it became an artist's haven in the 1920's. Today, you can still watch artists perform their craft all around town including Heisler Park and the Main Beach boardwalk. With miles of walking trails, sandy beaches, amazing tide pools, and community events, there's never a shortage of things to do. 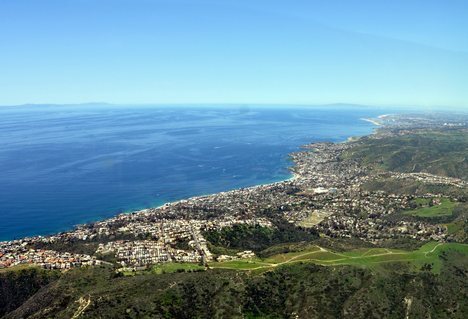 The Laguna Beach Real Estate market is priced well above its neighboring cities. Ocean view homes, town homes and condos with panoramic views, and gated properties can be found in Laguna Beach in areas such as Irvine Cove, Emerald Bay, Three Arch Bay, Mystic Hills, Temple Hills, Blue Bird Canyon, Top of the World, and Arch Beach Heights. For more information about any of the homes in Laguna Beach or if you would like a private tour on any of them, please contact us. OCDreamhomes | 26131 Marguerite Parkway, Suite C, Mission Viejo, CA 92691 | All information herein is deemed reliable but not guaranteed | Sitemap | CA license #01517198 | Laguna Beach Real Estate: Homes and Condos for Sale.